Many memories are attached to the photos. Nowadays smartphones also come with better cameras, as well as the memory of most smartphones has increased. Because of this, people click the photo and save it in the phone itself. Many times the photo saved in the phone by mistake or for some reason gets deleted. In such a situation, we think that if we get that photo, then it would be good. Today we are going to tell you some tips, which can help you get your oldest deleted photo retrieved. Apart from this, there is another way you can keep your photos safe. There is a default app called Google Photos in Android smartphones. You try to upload your required photos in this app which is linked to your Google Account and has a store in cloud storage. You can recover photos uploaded in this app from anywhere through logging in to your Google Account. If you change your smartphone, you can still download it in a new smartphone. 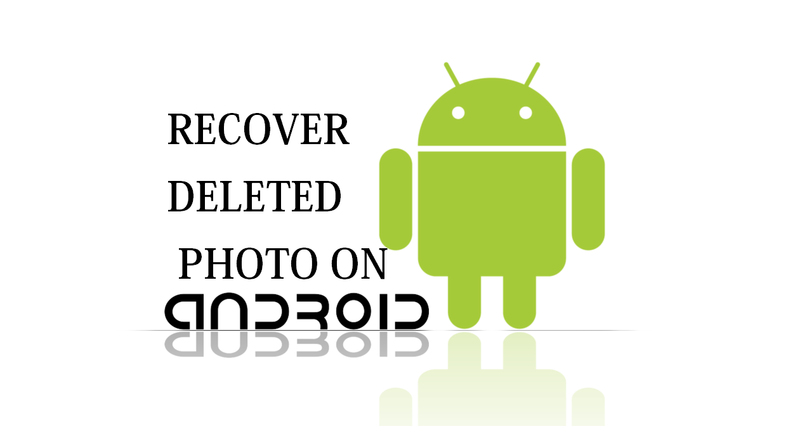 To recover the photo from the smartphone that has been deleted from you, you will have to download a third-party app from the Google Play Store. The name of this app is Disk Digger, after downloading it you will get the option to scan the photo. If you click on it, this app will be able to find all the photos in your mobile and bring it in front of you shortly.You can download whatever photo you want to back it out. By downloading this app, you can download your old photos in minutes. The most important thing is that in this way you will get deleted pictures even years old. Thanks for sharing information to us. If someone want to know more about Web Design Company. I think this is the right place for you! 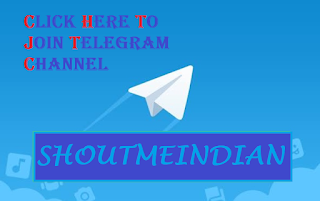 Hi I really appreciate your all efforts which is specially for the Content Writing well done.